Elizabeth Rauch Leftik, Psy.D. is a graduate of University of California, Davis and California School of Professional Psychology. Since 2000, she has been working with individuals and families to help them live more satisfying lives by gaining practical tools for reducing distress and suffering, as well as increasing effectiveness and a sense of well-being. 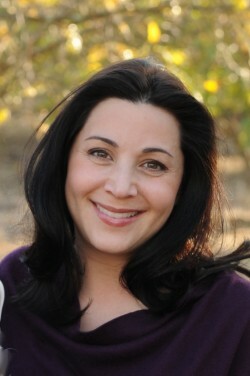 She has expertise in helping clients with depression; anxiety including worry, panic, and traumatic stress reactions; managing intense emotions; interpersonal problems; adolescent behavioral problems; and parenting techniques. Intensively trained in Dialectical Behavior Therapy by Behavioral Tech, Inc., she has been leading DBT skills groups since 2006. Additional therapies for which she has specialized training include family therapy and Eye Movement Desensitization Reprocessing (EMDR).